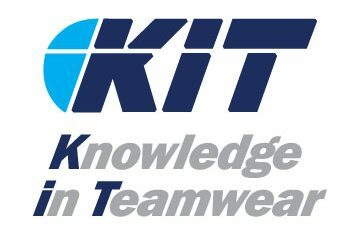 Fairwater RFC have teamed with Kit Sportswear for their Minis & Juniors kits. The Mini & Junior players were at Cardiff Arms Park, home of the Cardiff Blues, recently for a tournament. Well done to all the boys who took part.